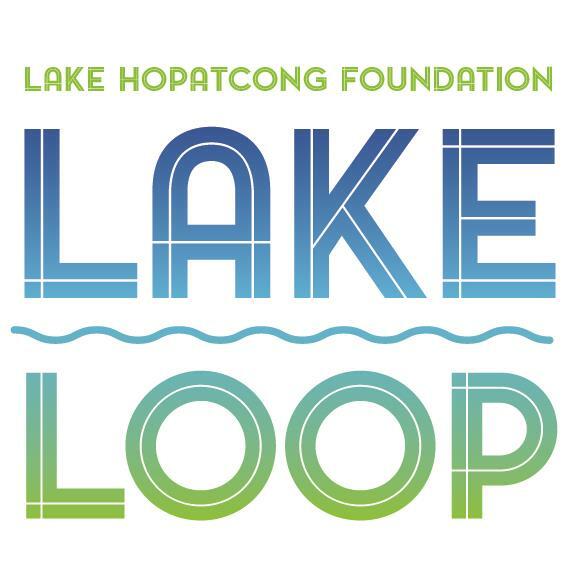 Join the Lake Hopatcong Foundation for an amazing day of fall activities on Sunday, October 13 at Hopatcong State Park: you can bike (20, 40, or 62 miles), you can run a 5K, you can paddle 2.5 miles, or you can do any combination of activities… plus enjoy live music, delicious food, a photo booth, massages for our participants, and even a beer tent for our over-21 crowd. What makes a great day even better is that all the money raised by participants helps support the Lake Hopatcong Foundation and our efforts to improve the lake environment and experience. To register, visit LakeLoop.org and select the first registration option: “Bike, Paddle and/or Run for the Cause (FREE Registration with Fundraising Minimum)” and start fundraising to friends, family, coworkers, neighbors… and anyone else you know who wants to support you and Lake Hopatcong. Join the fun, support a worthy cause, and help us earn extra money to benefit our beautiful lake. The Lake Hopatcong Foundation a 501c3, dedicated to improving Lake Hopatcong for everyone now and in the years to come. The purpose of the Foundation is far-reaching, and includes everything from public safety to community cohesiveness, to historical preservation but its core initiative is to keep the lake clean. The Foundation works closely with volunteers, municipal, county and state agencies as well as other community groups to achieve its mission. To learn more about the Foundation’s important initiatives visit LakeHopatcongFoundation.org.